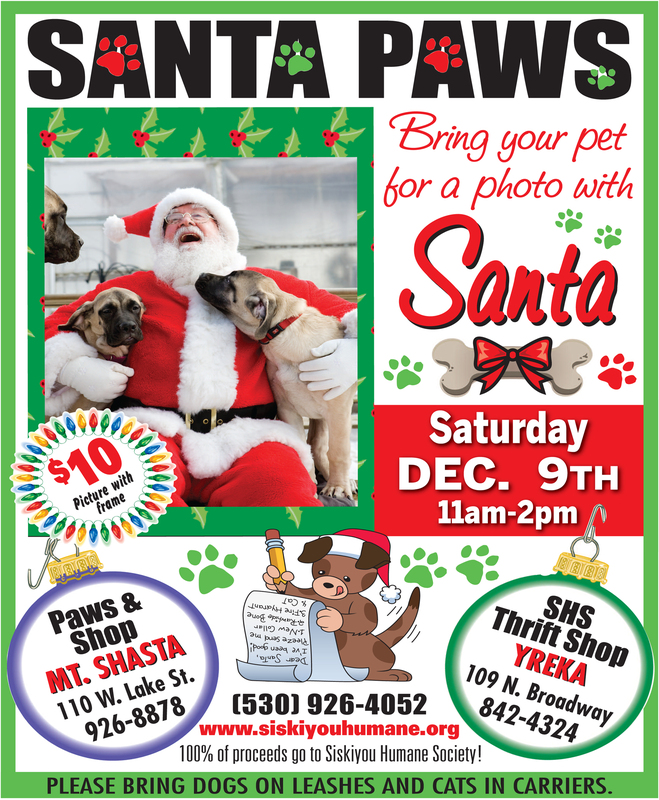 Santa Paws – Bring Your Pet! Welcome to Weed, California USA! 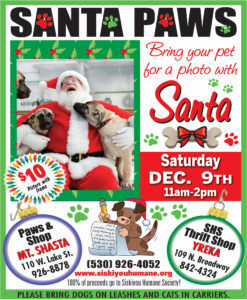 Bring Your Pet for Photo w/Santa December 9th at SHS Thrift Shop 109 N. Broadway, Yreka from 11am – 2pm. Copyright © 2019 Weed Chamber of Commerce. Website by Silver Rockets.